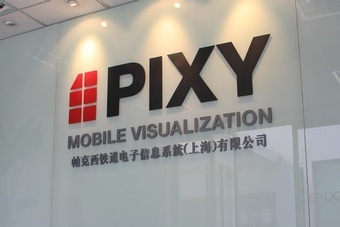 Pixy (Shanghai) Co.Ltd. China - highest quality guarantee on site. 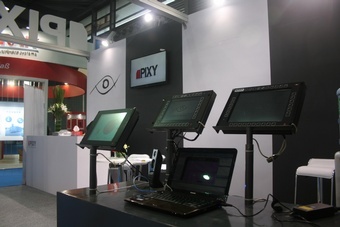 About Pixy (Shanghai) Co. Ltd.
Pixy (Shanghai) Co. Ltd. was founded in 2007 and is a subsidiary of Pixy AG in Turgi, Switzerland. It is responsible for serving the Asian market. 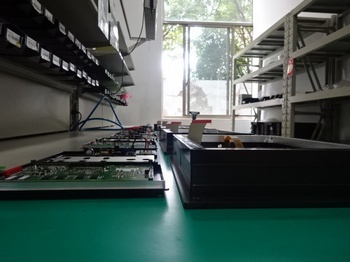 Over 1,200 square meters are available in Shanghai for the development, production, sales and support of visualisation solutions. The entire operation is modelled on its Swiss parent. All employees in technical areas, purchasing, sales and administration receive intensive initial and ongoing training at the Turgi head office. This enables us to respond to the needs of our Asian business partners directly from Shanghai – quickly and with our usual quality. In a word: “Think globally, act locally”. Today we're good – tomorrow we'll be even better! 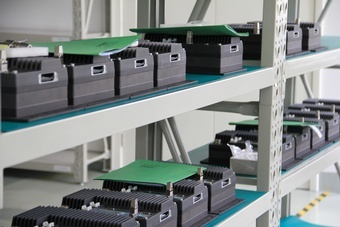 In addition to continuous product innovation, a local presence is a particularly important success factor in fast-growing markets. 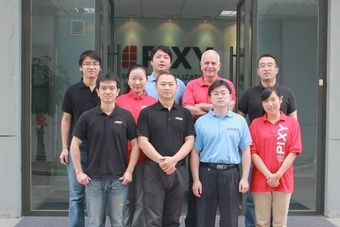 Since 2007, the Asian railway market has been served directly from our base in China: Pixy (Shanghai) Co. Ltd. is responsible for the development, production, marketing and support of visualisation solutions for Asia – with the usual high quality expectations of our international clientele. The local sales and marketing department manages all customer projects in the Asian region – from acquisition all the way to after-sales services. Local market knowledge and short reaction times are decisive advantages in serving the market in the areas of signalling, video solutions and train control and monitoring systems (TCMS). 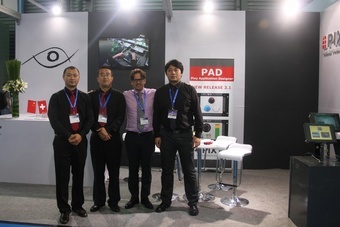 Pixy Shanghai produces and tests complete visualisation solutions for the Asian market. 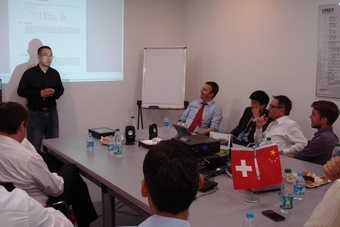 By using the same production processes that Pixy brought to maturity in Switzerland, our Shanghai centre can offer the same excellent quality and delivery times. 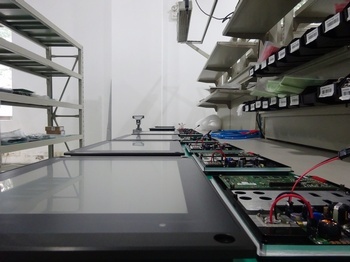 Customer-specific hardware and software development is carried out – with the support of the experienced Swiss engineering team – directly in Shanghai. The customer benefits from this approach doubly: first, much attention is focused on the needs of the local market and second, work is based the Swiss parent company’s many years of experience in the market for visualisation solutions for the railway environment.